Two posts and both are about posters! 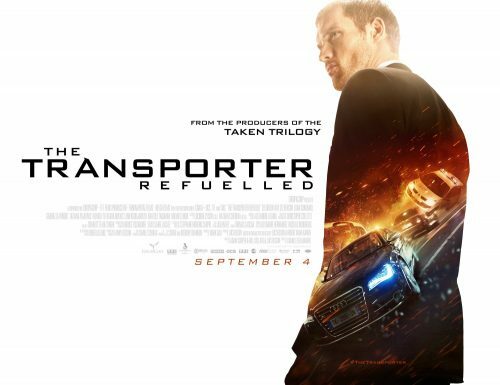 This one for the upcoming Transporter film is defiantly a lot better than other ones I could mention. I have seen this sort of thing done before. After a bit of an lightbulb moment I have remembered what it reminds me of. 2Fast 2Furious is somewhat similar. There are others, if you know any then please add a comment below. Frank Martin is the most highly-skilled transporter money can buy. The stakes are greater and technology better, but the same three simple rules apply: never change the deal, no names and never open the package. When Frank is hired by cunning femme fatale Anna and her three stunning sidekicks, he quickly discovers he’s been played. Anna and her cohorts have kidnapped his father in order to coerce Frank into helping them take down a ruthless group of Russian human traffickers. Fueled by revenge, he will break all his rules and stop at nothing to rescue his father in this action-packed thrill ride across the French Riviera.